India's Foremost Expert on personal Finance. Consulting Editor Mint, Consultant at National Institute of Public Finance and Policy, New Delhi. Monika Halan is Editor, Mint Money, and part of the leadership team at Mint - India’s second largest business newspaper. A Certified Financial Planner, she has a Masters in Economics from the Delhi School of Economics, and a second Masters in Journalism Studies from College of Cardiff, University of Wales, UK. She has worked earlier in Business Today, The Economic Times, The Indian Express, edited Outlook Money, worked with the Government of India as an advisor to the Swarup Committee in 2009, and is the Yale World Fellow from India for 2011. She is also a member of the SEBI Mutual Fund Committee and on the Board of Directors of the Financial Planning Standards Board India. She has run three successful TV series around personal finance advice - Let’s Talk Money on NDTV 24/7 and Profit was the longest running and most successful. Her latest show, Smart Money, runs on Bloomberg India. ​As a well-known media personality, Monika’s goal is a fair marketplace for all participants in India’s retail financial sector. 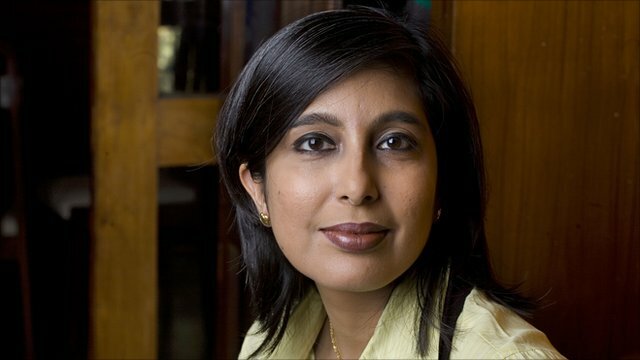 She is editor of Mint Money, the markets and finance section of Mint, India’s second largest business daily, which has an exclusive partnership with the Wall Street Journal. She is currently anchoring Smart Money, a popular personal finance weekly show on Bloomberg India. Monika has run workshops in rural India and advises not-for-profits on financial literacy strategies. She works with the government and regulators to bring the consumer’s voice into policy making. She is on the board of FPSB India and a member of the Task Force at the Financial Redress Agency of the Government of India.